OMG! In 2016, Donald Trump will be elected President! For similar horrific rude awakenings check this link. 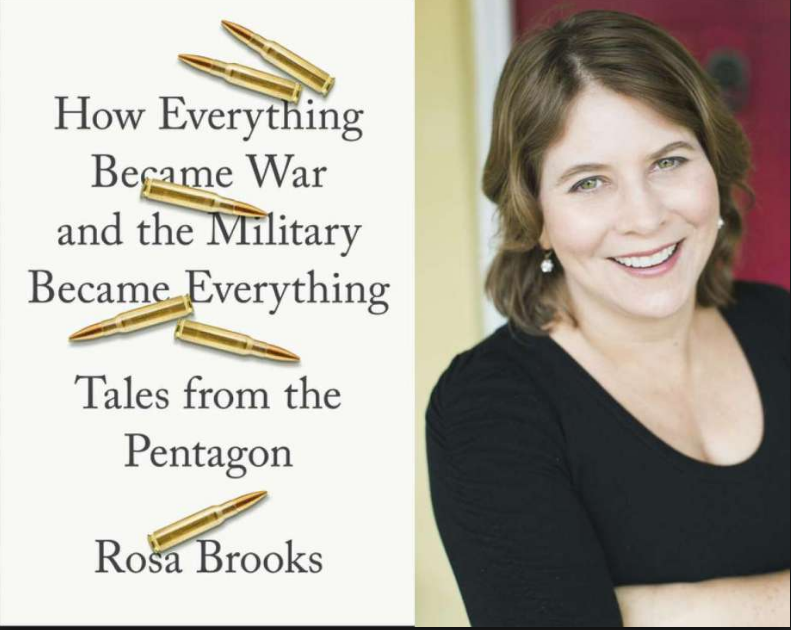 GUEST BLOG / By Rosa Brooks. This commentary as appeared in the Washington Post and the Chicago Tribune. Are we really stuck with this guy? It's the question being asked around the globe, because Donald Trump's first month as president has made it all too clear: Yes, he is as crazy as everyone feared.